Ethan Ampadu taken off injured for Wales against Spain. Extent of the damage done to Ampadu is currently unclear. Chelsea starlet Ethan Ampadu was taken off injured during Wales’ 4-1 defeat to Spain on Thursday evening. Though he has only recently turned 18-years-old, Ampadu has already established himself as an important member of Ryan Giggs’ squad. The start he was handed against international heavyweights Spain is testament to that. Ampadu performed well throughout his 50 minutes on the field of play, but his night was cut short after he hobbled off injured and was replaced by Andy King. It’s at this point unclear whether there was serious damage done to our Ampadu, or he was withdrawn by Giggs as a precaution to avoid further injury. We eagerly await further updates on his condition. Though it’s hard to ever take positives from a Chelsea player getting injured, Cesar Azpilicueta and Alvaro Morata tending to Ampadu while he was down on the turf was great to see. 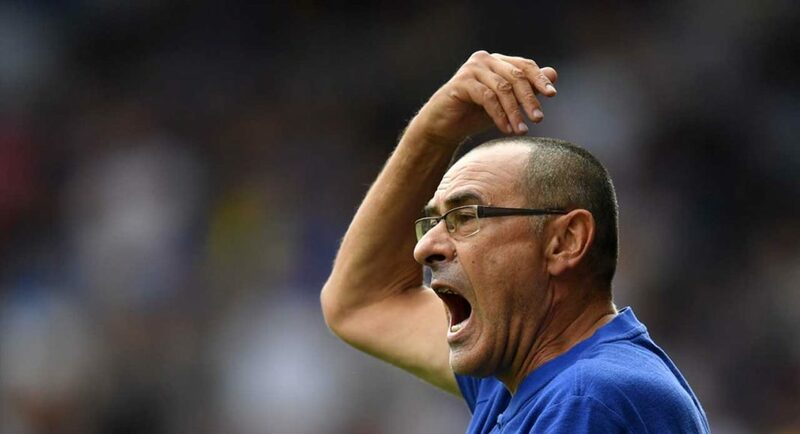 It epitomises the team spirit in the camp under Maurizio Sarri.